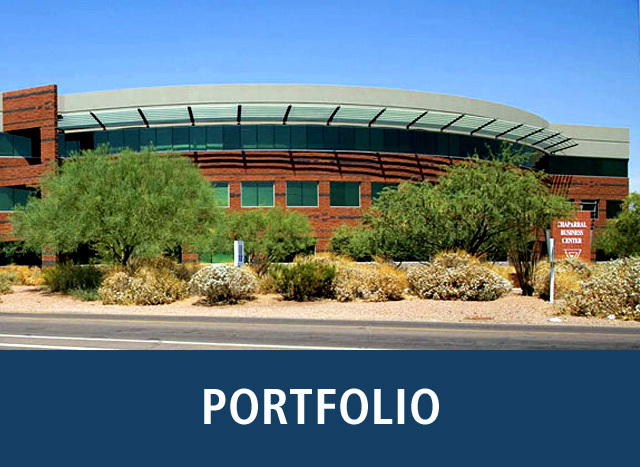 Salt River Devco is an asset management and commercial development company created in 2000 as an enterprise of the Salt River Pima-Maricopa Indian Community. 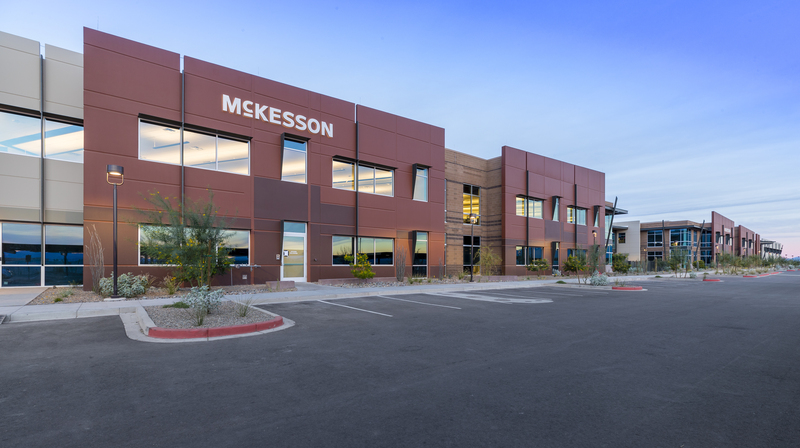 Our Mission is to actively manage and enhance the Salt River Pima-Maricopa Indian Community’s investment in commercial real estate in a responsible and ethical manner that will maximize its return on investment and its self-sufficiency. 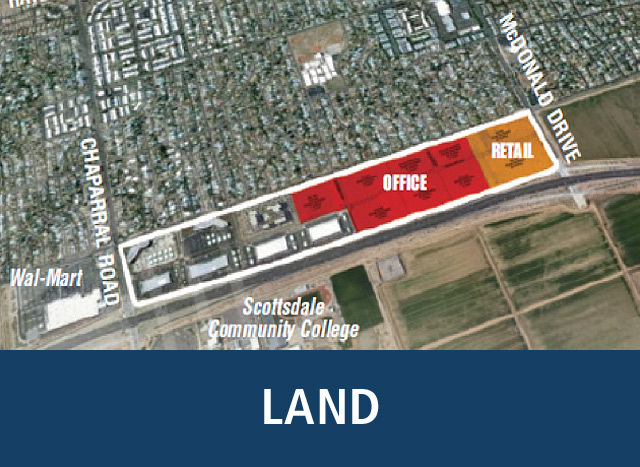 Devco currently manages land and property along the 101 Corridor from Chaparral to McDonald Drive. Our commitment is to further diversify the economic base of the Salt River Indian Community by developing land, leasing buildings and managing real estate assets including commercial buildings and billboards. 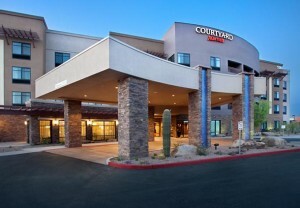 Top 5% of 76 hotels in Scottsdale according to TripAdvisor. Make your reservation today! Salt River Devco plans to break ground in early 2018 on a 112-room Residence Inn by Marriott to serve businesses in the Chaparral Business Center, leisure travelers, and Spring Training guests to Salt River Fields. The three-story, 76,904 square foot hotel will consist of residential style studios, one-bedroom, and two-bedroom units with a meeting room, dining space, lounge, and food service. The hotel will also have outdoor lounge spaces, an event lawn, a putting green, and will connect to the adjacent Courtyard by Marriott pool area.